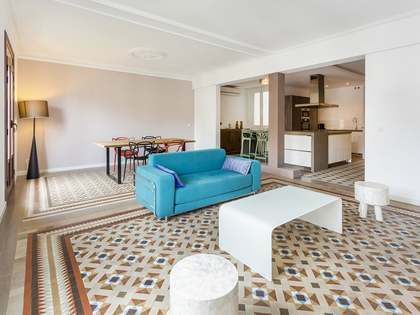 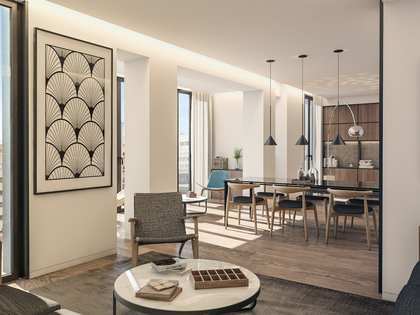 2-bedroom apartment with high quality finishes for sale in a brand new development on Calle Mallorca with Rambla de Catalunya. 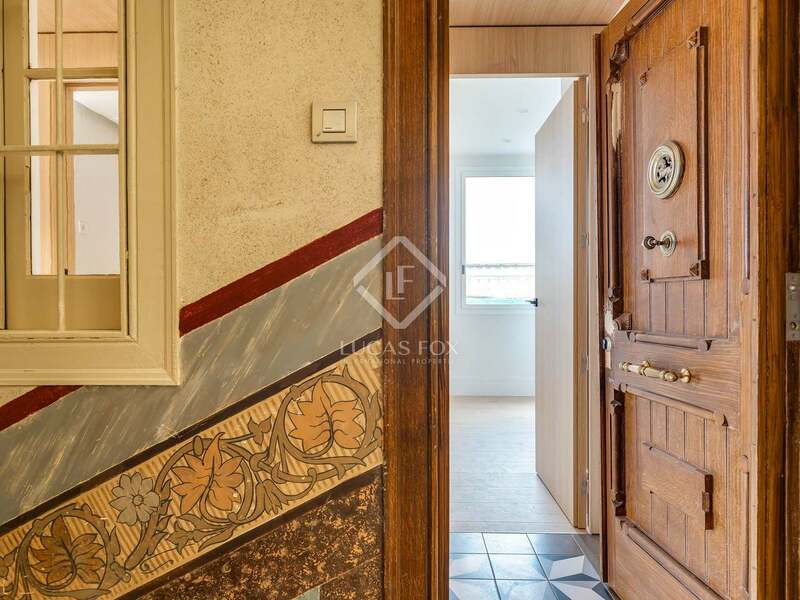 This property is an apartment measuring 101 m² with excellent quality finishes and abundant natural light. 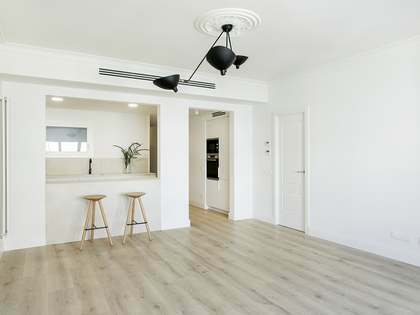 It offers a living room, dining room, kitchen, 2 bedrooms and 2 bathrooms, one of which is en suite. 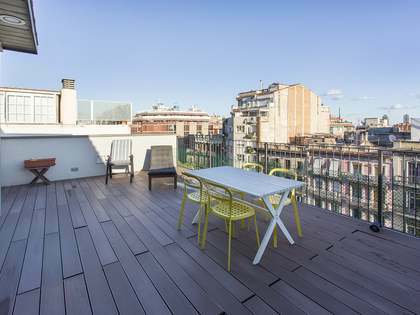 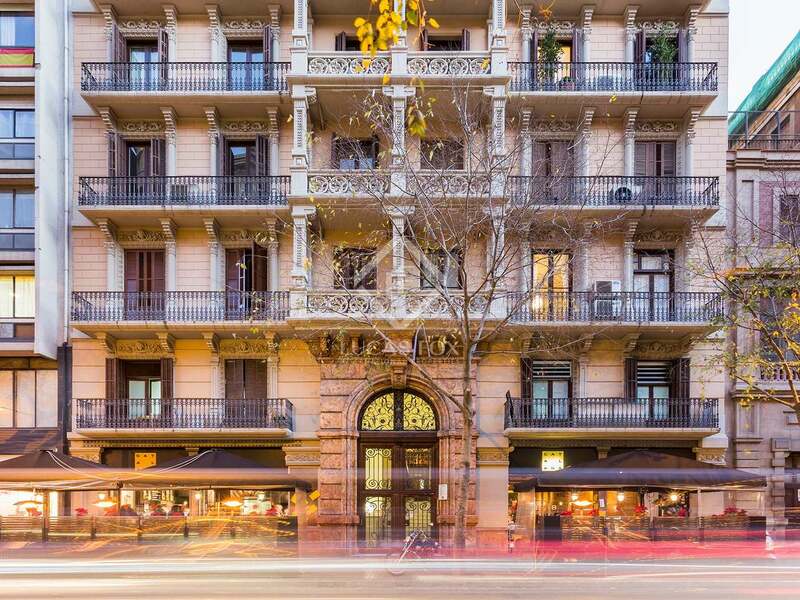 The property also has a 8 m² terrace with views of Rambla de Catalunya. 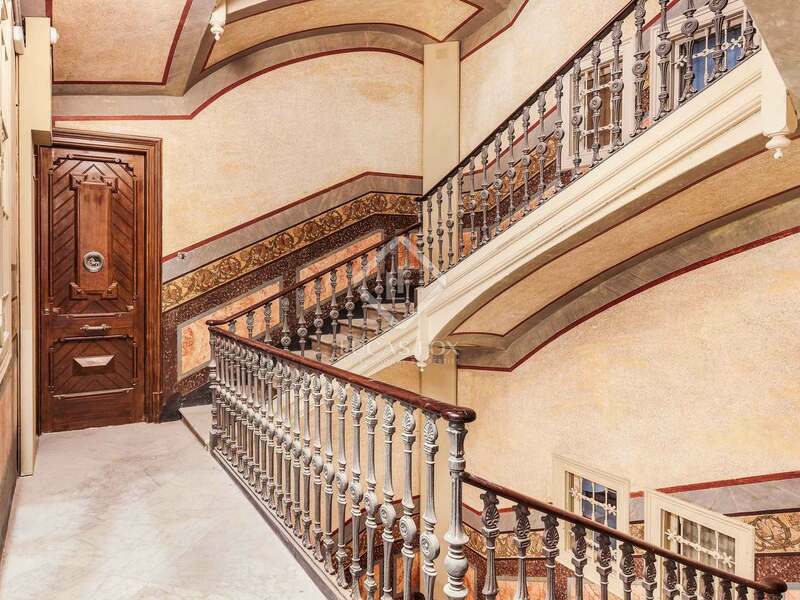 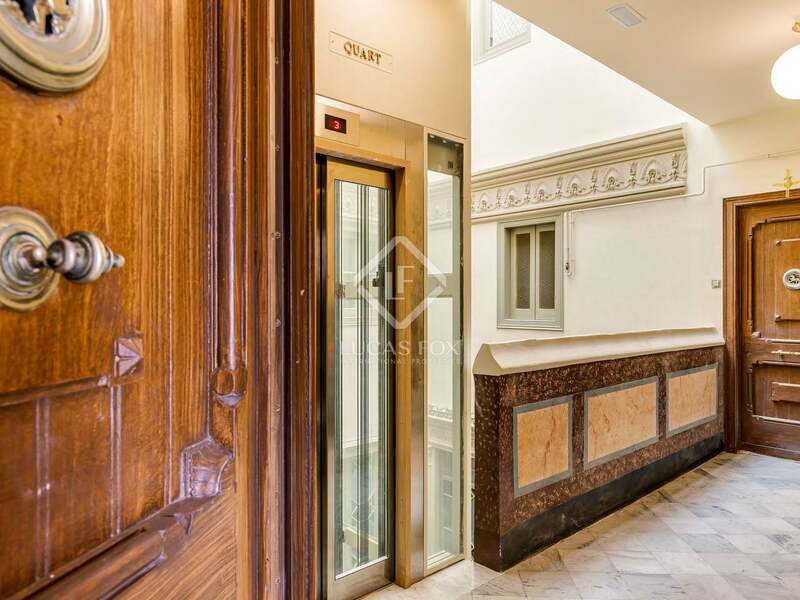 A great opportunity to acquire a high-end apartment in this unbeatable Barcelona location.